facilitate know-how transfer and exchange between cities and use of related EU funding opportunities. 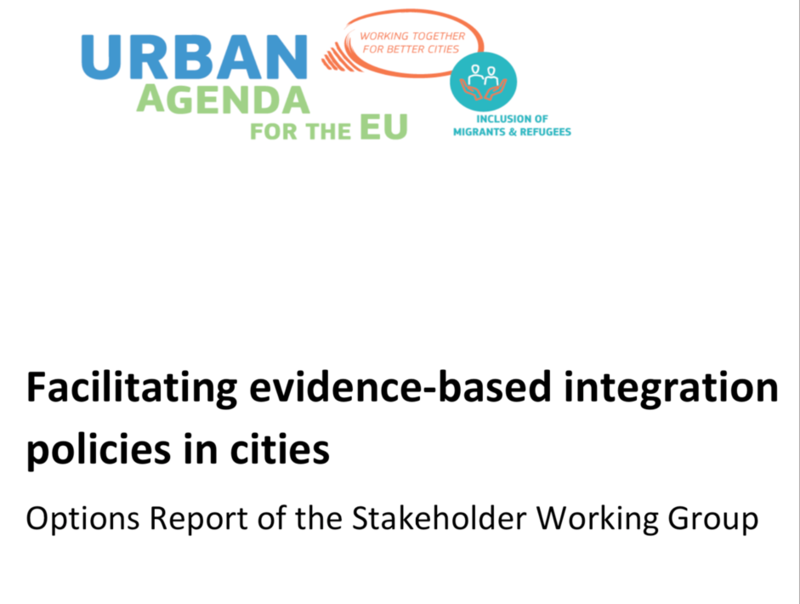 In parallel to the discussions of the Stakeholder Working Group, and as a key step towards better availability of comparable integration data on urban-regional level, Eurostat has been testing the possibility of publication, to the widest possible extent, of the existing EU integration indicators on regional level and by 'degree of urbanisation'. As a result, Eurostat has already started to publish new data on integration outcomes at these infra-national levels and scales, as well as a related Statistics Explained analysis focused on employment.